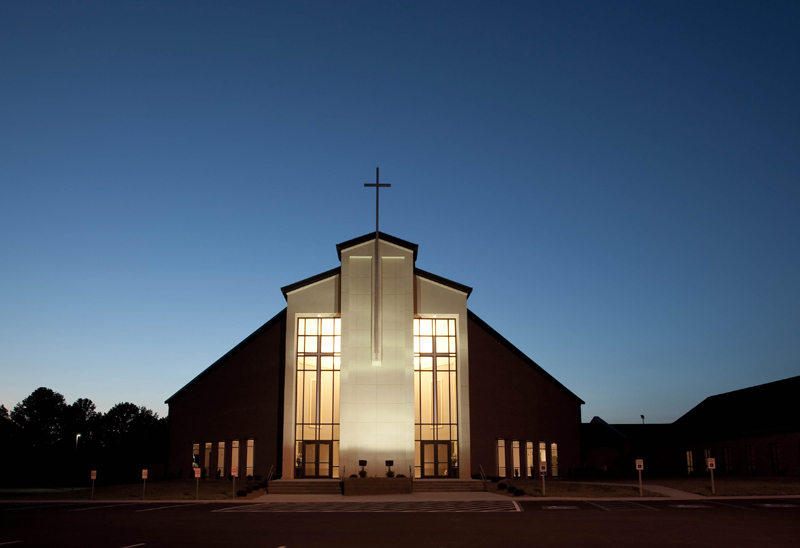 First Baptist Church of Russell Springs has been steadily growing over the last few years. 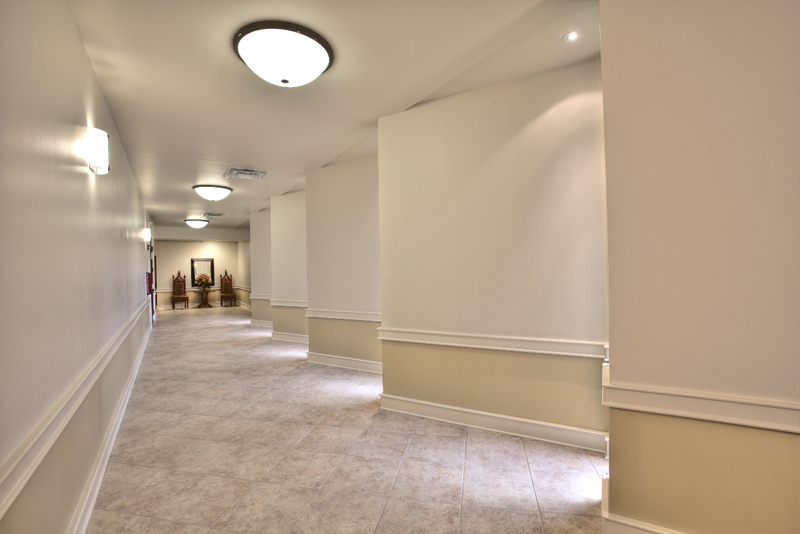 JKS was originally hired to design a 14,768 square foot sanctuary and then later a 19,419 square foot Christian Life Center. 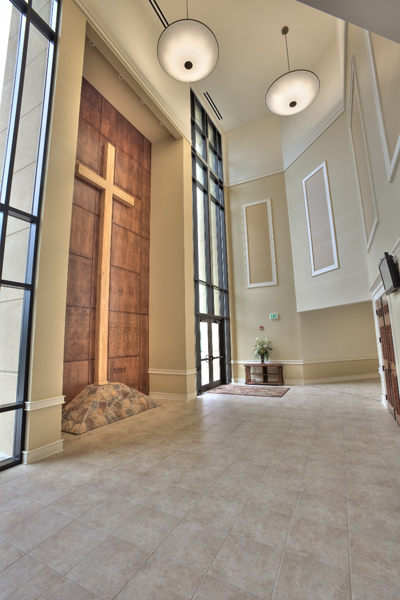 A dramatic entry hall with a 20′ cross surrounded by windows and natural stones leads into the sanctuary. 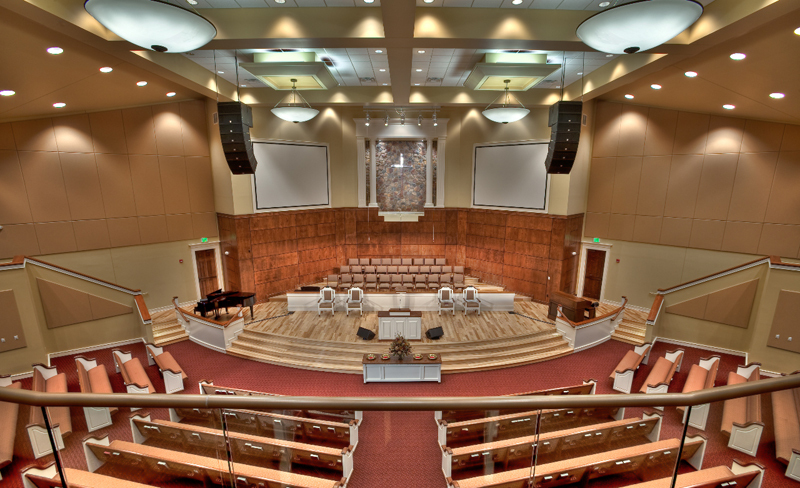 The sanctuary has a unique auditorium design that allows for easy viewing from all angles. 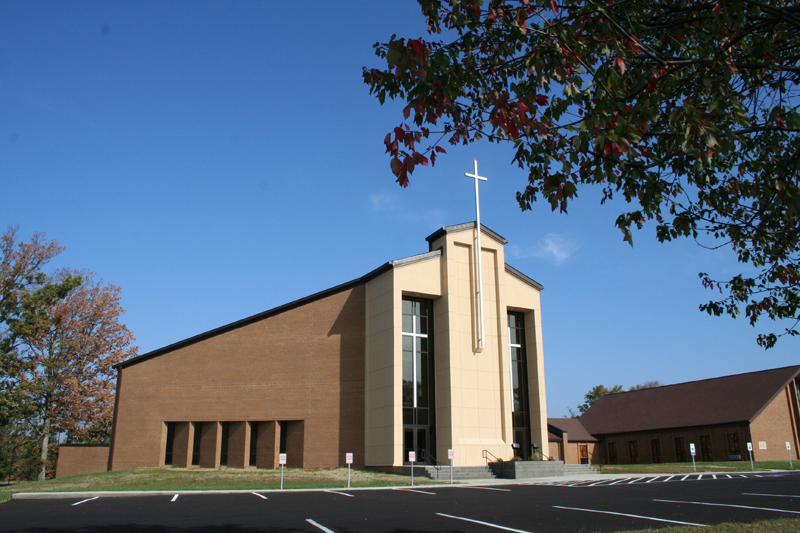 The Christian Life Center features classrooms, youth center, and a gymnasium. 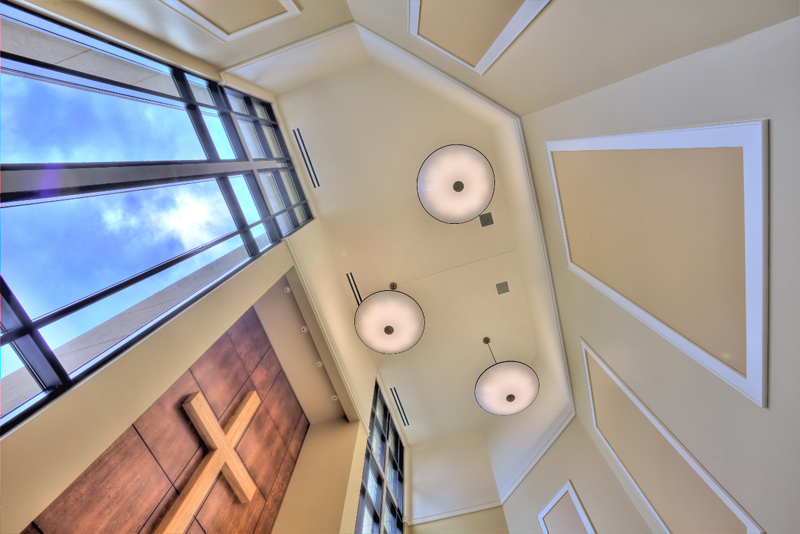 This project was submitted by Branscum Construction and received the 2008 Build Kentucky Award presented by the Associated General Contractors of Kentucky. 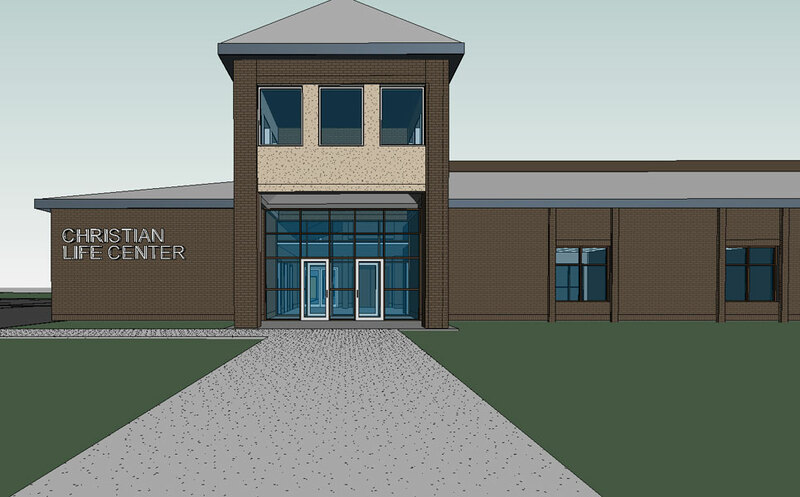 The plans are underway for the First Baptist Church of Russell Springs Christian Life Center. 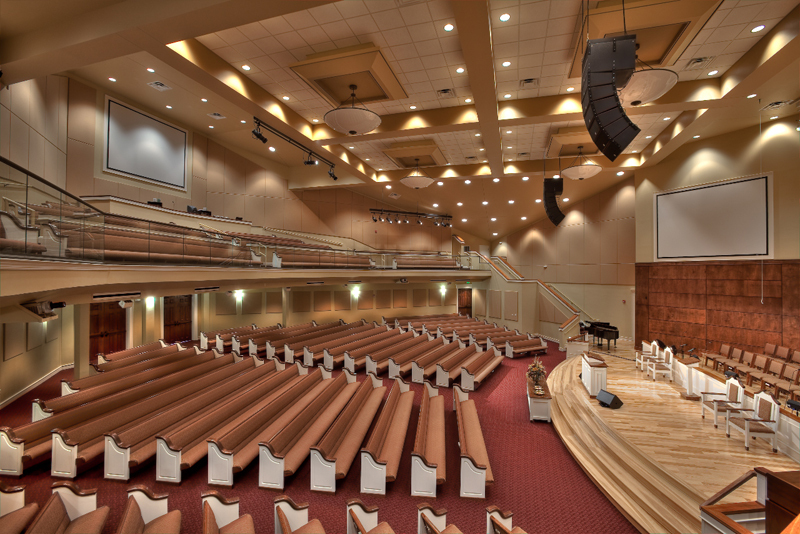 Click the button to view a video of the Christian Life Center.